Founded in 2009 to fight The Man’s increasing control of the internet, the VPNinja service may or may not be run by REAL NINJAS. Your choice of multiple servers in the US and UK. Server switching is free of charge. VPNinja average rating: 4.5 /5 based on 43 reviews. Excellent value for money and service. Watch Hulu and BBC from Canada with no interruptions, and with complete ease. Thank You Ninja’s!!! Aweome fast and friendly support and an incredibly easy log in and interface . 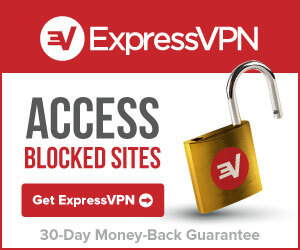 Awesome tool, have been using it for more than a year now, don’t want any other VPN anymore. Works like a charm when you need it to work. Reliable, affordable, and always there when you need it. This has been one of the most reliable services I have come to depend on being in China wanting to access websites abroad. I am happy to have found out about VPNinja! Reasonable price and good reliability. Speed varies highly depending on the server. Best in class support. ok just to be honest here, i used for quiet a while, not one of the best vpn (world wide speaking) but maybe one of the best in chine, the costumer service was just perfect, I always had an answer for the emails i sent, they even gave me a free week, when i really needed. the speed thuo sometimes gets me no where..
as i mentioned the support is 100% best i ever had! AFter I used vpninja, I wouldn’t want to use any other VPN anymore! It’s the fastest and the service is really good, not mentioning about the good price!! 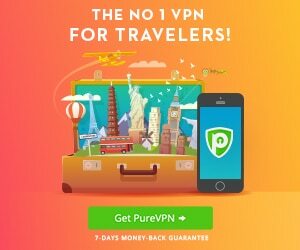 I travel regularly to China and have used VPNinja on numerous occasions without issue on my iphone, computer and ipad. As others have noted from China JP1 and JP2 servers seem to be the quickest when in China. I have laso used it to stream tvshows from BBC Iplayer while travelling and found it to rarely need to buffer. Awesome service and rarely have an issue connecting in over 2 years of use.